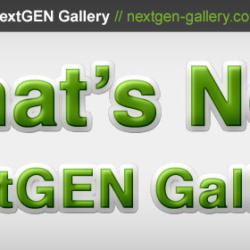 In NextGEN Gallery users have the option for using either text or image watermarks. To set up the feature, go to Other Options and then Watermark. If using text, you can set the position and offset of the watermark and then the size of the font and opacity. If an image, you can select the position and offset. To use an image simply upload the watermark file (I recommend using a transparent PNG) to your WordPress Media Library. 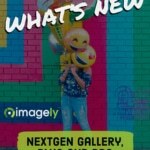 Copy the file's URL and paste it into NextGEN Gallery's Watermark option. Once set up, go to Manage Galleries, select the galleries you want to watermark and then use the bulk watermark option to finish the process. Depending on how mange images there are the process could go quick or take some time. Please see this article for your answer. I’ve gone through all of the settings, and I’m still not getting the watermark. What could I be doing wrong? 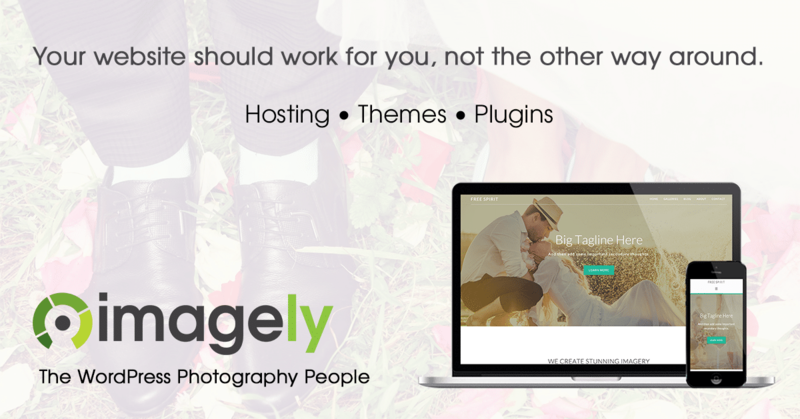 If you have it set up correctly, and adding the watermark to images isn’t working then please get in touch with support so they team can look. Yep, same problem. I’ve uploaded the transparent logo to my media gallery, copied the image url, and set the watermark. It doesn’t appear. I can do the typed one very easily, but the image just won’t show up. Please get in touch with support if you need help troubleshooting. Hello, can I add more fonts to use in text watermark? Very easy tool. Thanks. My question is if I am using your e-commerce tools and add watermarks as described … will those watermarks also appear on the image that the buyer downloads or will it be removed (which is what I would like). If you have Backup Original turned on, then no it will not. It will sell based on the original backup. But if you have the feature off, then it will sell with watermarks. Hi Scott, is there a way i can include my custom font on the water mark area instead of the 2 provided? You can copy the .ttf files into nextgen-gallery/products/photocrati_nextgen/modules/ngglegacy/fonts/ and then the plugin will automatically recognize it in the Watermark settings panel.